In 1940, Hicks noticed an advertisement in an Atlanta post office for an aircraft mechanic program run by the federal war training service. He applied, got accepted, and was directed to a school in Memphis. He bought a one-way bus ticket with the earnings from his jobs as a janitor and porter. “But when I got there, I was told, ‘You’re in the wrong place. This is for white boys!’ It was January, and it was cold, and I had used up all my money on bus fare. They said I would have to go to Tuskegee, Alabama. Hicks has always been small in stature — five and a half feet tall and thin — but he has a big kind of courage and speaks out clearly when he sees unfairness. He served in the military for 28 years, working on airplane maintenance and missile guidance, and he confronted plenty of discrimination, even on the bases, and chose not to remain silent on the subject. 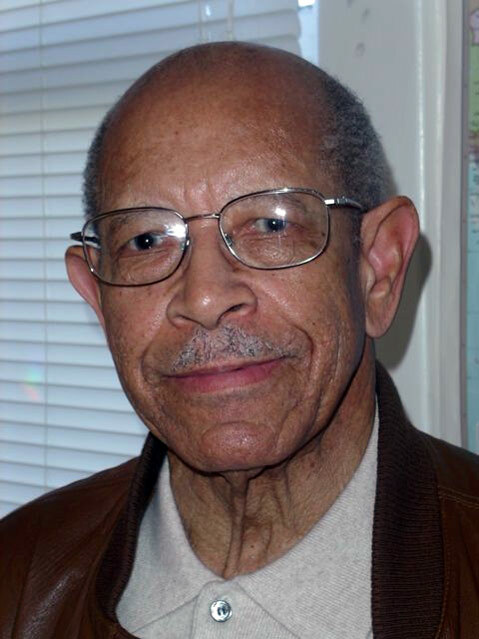 He went on to become an educator, human-rights advocate, and a community icon in Lompoc, where he and his wife, Edith Hicks, make their home. He taught for 13 years at Cabrillo High School, earned a master’s degree at Cal Poly San Luis Obispo, and was recently honored with a doctoral degree from Tuskegee University for community service. He has seen two of his grandchildren graduate from Harvard, and in 2009 he traveled to Washington, D.C. to watch the inauguration of the nation’s first African-American president.